I’m surprised that Crooked Heart isn’t being marketed as YA, because, for me at least, it has a distinctly young-reader feel to it. The central character, Noel Bostock, is a bright but slightly odd ten-year-old boy who finds himself in the dubious care of Vera Sedge, a conniving young widow who decides to take in an evacuee from London in hopes of making a bit of money during the Blitz. When Noel catches on to some of her shady moneymaking schemes, instead of turning her in, he asks to help. I suppose what puts it in the adult section is the focus on the relationship between Vera and her charge, as this is a character-driven novel, and not as plot-heavy as the publisher’s blurb would lead you to believe. Complications crop up, including a few caused by Vera’s cloddish son, but they’re more madcap and amusing than truly suspenseful. 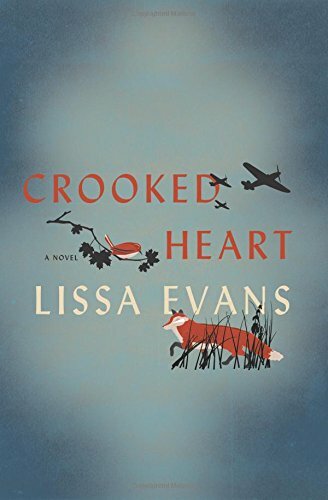 Crooked Heart has to be the frothiest WWII novel I’ve read. Maybe that’s what makes it feel “young” to me—how charming it manages to be, despite its war-torn setting. 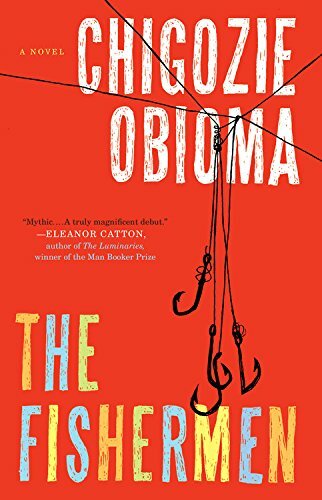 An aside: My audio book obsession continues—I nabbed this one from the library, quite a coup, I thought, with such a new release—and the female narrator’s pronounced British accent (she sounded like Daphne Moon from Frazier) and skilled voice acting really added to my enjoyment. A light and often very funny story about war, orphans, and thievery? Sure, why not.